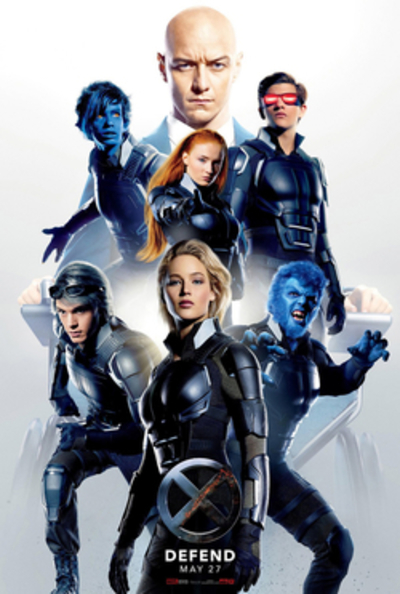 X-Men Apocalypse - Are you looking forward to it? The new X-Men movie, X-Men: Apocalypse, is due to be released later this year (May 2016). Are you looking forward to it? X-Men Apocalypse movie poster, 20th Century Fox, via Wikipedia. Fair use. I'm a little bit over the X Men movies, but I will probably still watch it. I liked the first x-men movies, but I'm really not interested in the new ones. I'm really over superhero movies. Does it bother you when a movie has a ridiculous premise? Who is your favourite Star Wars droid? Best viewing order for the Star Wars movies?